I am a Senior Consultant working as an independant contractor in the Montréal (Québec) area. I mainly do client/server applications programming using VB.Net/C# (since version 1.0) and MS SQL Server and all the stuff surrounding it particularly in the financial industry. I work with VB since version 4 and teach it since version 5. I have been a Microsoft MVP Visual Developer - Visual Basic and also a Microsoft MVP Visual Studio and Development Technologies from 2004 to 2017. I have been the author of a monthly column in the Universal Thread magazine (now migrated to Level Extreme). Since the magazine has stopped being published, I made the articles available on this site. I hold the Microsoft Certified Professional Developer (MCPD) certification. I am an active member of the Communauté des développeurs Microsoft de Montréal in which I have been the group leader for the SQL Server sub-group for many years. I was a speaker at the Microsoft Techdays in Montréal November 6-7, 2008. I have also been a speaker in 2009 and 2010. In 2011, I was a Hands-On-Lab proctor. I was a speaker at the Code Camp Montréal held in Montréal October 14, 2006 and also October 27, 2007. 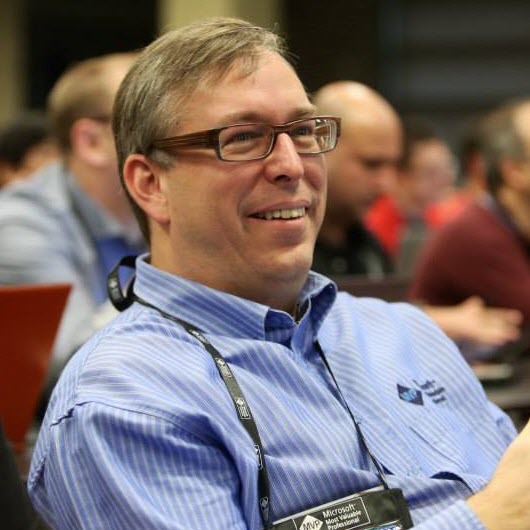 I am also a speaker at the DevTeach Conferences since the beginning in 2003. A book for which I have been alpha reader has been published in 2005. The book is written by Jesse Liberty and is titled Programming Visual Basic 2005. 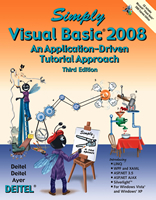 I have been one of the "industry" reviewers for a book titled Simply Visual Basic 2008, 3/e (to be published in summer of 2008) from Harvey & Paul Deitel. I am also a Experts-Exchange member since 1998.